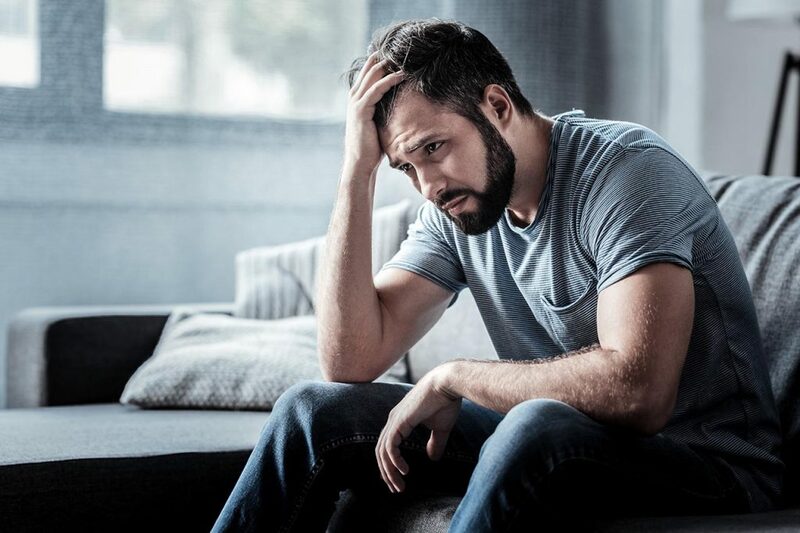 According to the National Institute of Mental Health, a mood disorder can be defined as a mental illness in which the underlying issue affects an individual’s persistent emotional state. It is estimated that 21.4% of U.S. adults experience any mood disorder at some time in their lives. Mood disorders are known as affective disorders and they are some of the most common disorders that individuals face. 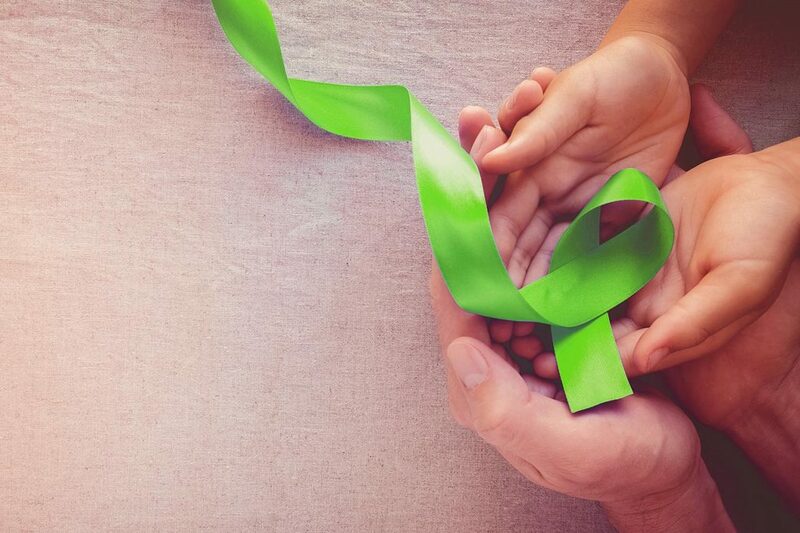 Some mood disorders include major depressive disorder and bipolar disorder, with symptoms that can cause an inability to function on a daily basis. The mental health treatment experts at Banyan Mental Health explain how mood disorders affect people and how to treat and manage the common symptoms for a happier and healthier lifestyle. Life can get very hectic at times, and your mood can be affected by the daily stress and lack of sleep we experience. It’s important to understand that the common symptoms of depression can mirror frequent mood changes, however depression occurs when an individual cannot function because of their mood changes. There are many factors that contribute to the onset of any mood disorder, such as imbalance in brain chemicals. Many people who suffer from mood disorders may have had one life experience or major change that triggered the onset of this mental illness. It is also common for bipolar disorder and depression to run in the family. 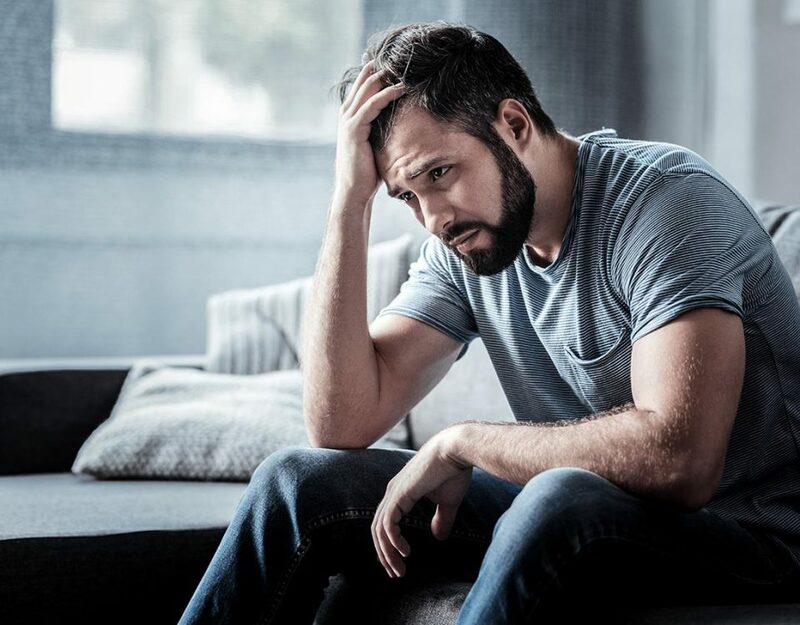 If you are experiencing unbearable symptoms such as extreme mood fluctuations and feelings of hopelessness, it may be time to get professional help. Our mental health facility in Boca Raton can effectively diagnose your illness and put you on the right path towards treatment. Undergoing individualized therapy can help people learn the tools needed to manage their symptoms in an everyday setting. The intense feelings and emotions that one experiences from a mood disorder can be treated and everyone will have their unique treatment plan that is tailored to their needs. In certain situations, mood disorders can be treated with medication. A mental health treatment expert will determine the best treatment based on a mental health assessment and a psychiatric evaluation. If you are experiencing a mood disorder and you feel like there is no light at the end of the tunnel, you can get help and live a happy lifestyle. 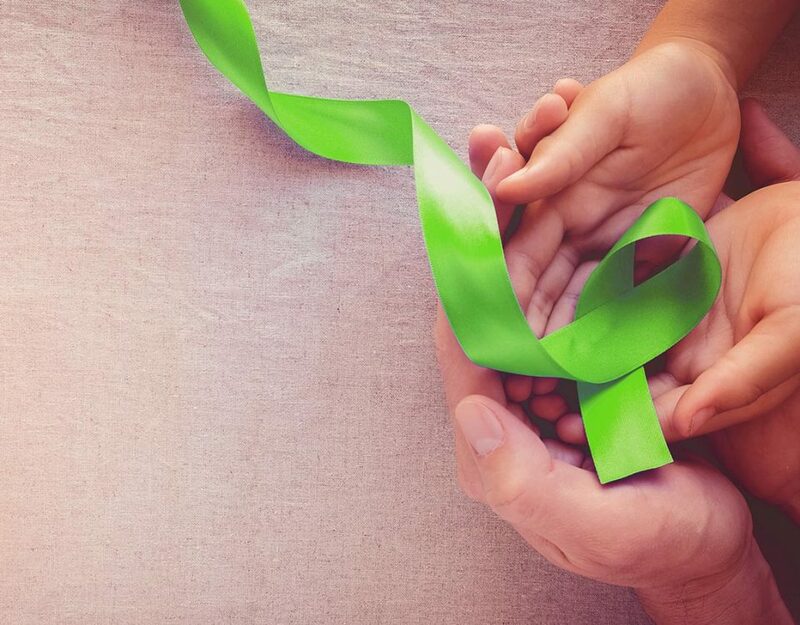 Contact our mental health facility in Boca Raton today to learn more about our treatment programs and how we can guide you on the right path at 888-280-4763.